On this World Environment Day (June 5) we look at the climate smart benefits of bamboo that adds value to the ecosystems and sustains life. Playing a pivotal role in – climate change mitigation, land restoration, improving livelihoods; supporting the ecosystem, offering energy solutions; bamboo also absorbs substantial amounts of carbon from the atmosphere. Now that we are at the crossroads where climate change and environmental disasters are affecting millions around the globe – it never has been more imperative than now to utilise what we already have – natural solutions. One of the best examples of this is the humble bamboo which sustains the environment, helps support communities and restores degraded land. Closely knitted to the theme for this World Environment Day – “Go Wild for Life” – bamboo complements this efficiently by offering nutrition and shelter to iconic endangered species like the Mountain and Lowland Gorillas, the Golden Lemur and the Bale Monkey. Bamboo not only supports the natural ecosystem but also helps address some key United Nations – Sustainable Development Goals (SDG) – SDG 1, SDG 7, SDG 11, SDG 12, SDG 13, SDG 15. Even though 30 million hectares of bamboo is distributed across Asia and the Pacific, Australasia, Africa, the Americas and the Caribbean (data from FAO FRA 2010) it is still largely forgotten. This is due to a number of issues including a lack of awareness, technical capacity, policy support and conducive finance environments. A majority of the countries have yet to tap into the incredible potential of this under-utilised resource that as of yet can be used to create approximately 10,000 different products! This is where the assessment “Checklist” can play a vital role. Supported by the Kew Royal Botanic Gardens, INBAR with the help of expert taxonomists on bamboo and rattan will compile a checklist that offers a comprehensive list of known species (1642 known species) and locations worldwide. Shedding light on how much bamboo and rattan exist in the world, location, characteristics, requirements and options for improving the propagation and creation of plantations this living resource will be continually updated. The checklist along with the Global Bamboo and Rattan Atlas will serve as a fundamental biodiversity resource for anybody with interest. Bamboo for Climate Change Mitigation – Bamboo plays multiple roles in sequestering carbon. It helps avoid fossil fuel use by offering an alternative, highly renewable source of biomass energy, both as a substitute for wood fuel and charcoal and fossil fuels in power generation. The carbon stored in Chinese bamboo forests is projected to increase from 727 million tonnes in 2010 to 1,018 million tonnes in 2050, or by nearly 40% in 40 years. 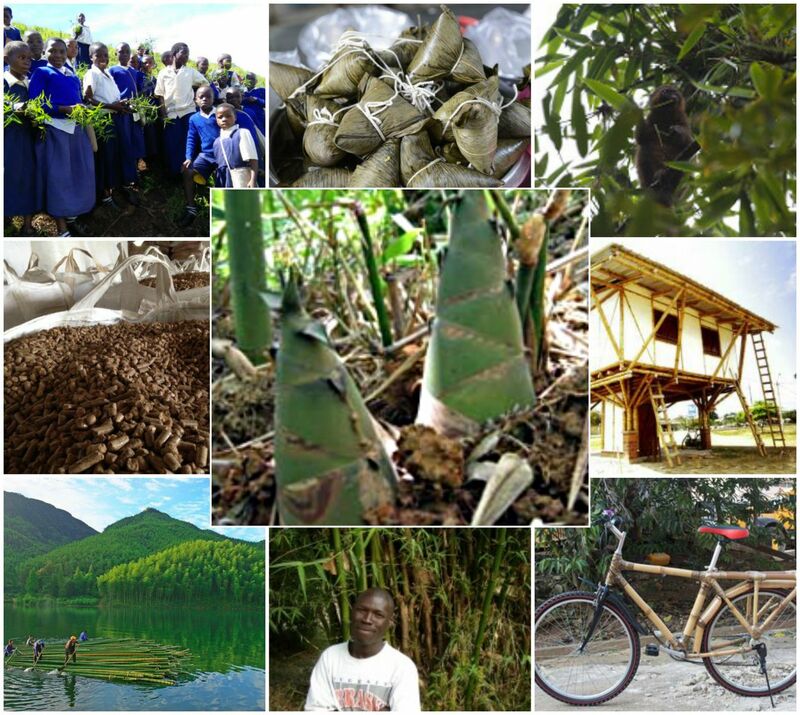 Bamboo for Restoration – Bamboo is integral to many natural and agricultural ecosystems in and around the tropics. It is useful for restoring degraded lands for several reasons. It thrives on problem soils and steep slopes that are unsuitable for other crops. It is an effective windbreak, and its sturdy rhizomes and roots regulate water flows and prevent erosion. Bamboo for Renewable Energy – Extremely versatile as a resource bamboo can be utilised to produce wood fuel and charcoal for cooking and heating. Incredibly it can also be used to generate electricity through the use of biomass gasification technology. The calorific value of bamboo charcoal is quite similar to that of wood charcoal however it produces significantly less pollutants. 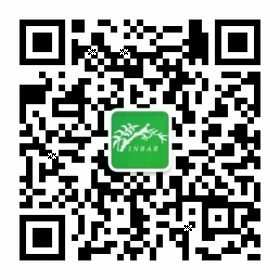 Through the support of its various projects INBAR has been able to show that utilisation of bamboo charcoal helps reduce the pressure on forest resources. On this World Environment Day – we should take a moment to recognise the value of this untapped resource. Bamboo can play a crucial role in tackling the detrimental impact on the environment. Through sustainable utilisation we could potentially support the recovery of the environment using one of the most versatile and incredible natural solutions we have – bamboo. Think Bamboo!